Today's prompt from That Artsy Reader Girl is "Platonic Relationships in Books." I drew a complete blank when I first started thinking about this topic last night. Seriously. I even Googled "platonic" just to find some clues. 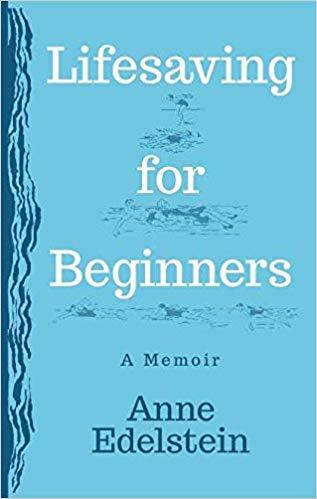 Then, I checked Amazon, Goodreads, and the wonderful world wide web to see what others might suggest for platonic relationships in fiction and literature. There also seemed to be a ton of YA examples for platonic relationships...I like YA...I've even taught it, but I don't really read it right now. I almost gave up...but then, I went upstairs and looked on my bookshelf in the bedroom...my favorites live on this shelf. 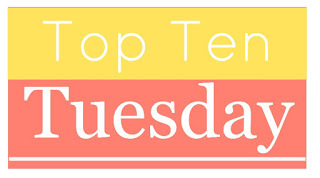 Those are the ones I wanted to use for this week's Top Ten Tuesday list. 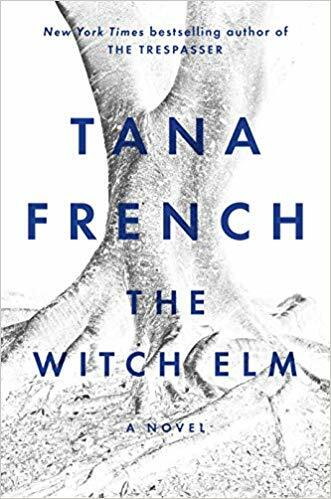 I just finished reading The Witch Elm by Tana French - I haven't reviewed it yet, but it was my very first Tana French! I was browsing the library one night, and there were two copies on the shelf, calling my name. 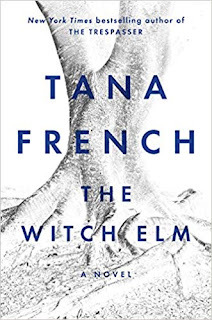 I liked The Witch Elm better than many people who are serial Tana French readers I think, so I'm glad I was able to read this stand alone novel without any pre-conceived ideas of what to expect. The relationship between the cousins is so freaking complicated...but so special at the same time...they are different, and they are the same. 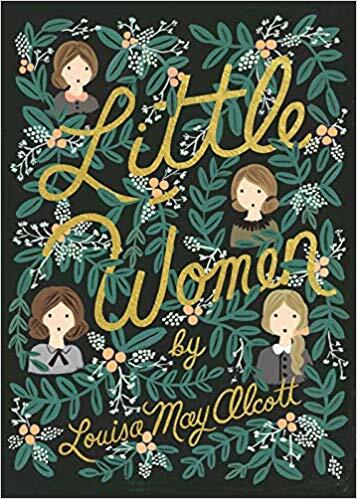 They take care of each other, they hide things from each other, they grow up together, they live their own lives, they love each other...all soldered together by their fathers, their uncle, the old house, and the witch elm and its secrets. 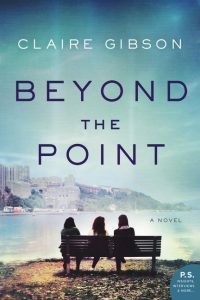 There's so much atmosphere in this book...and sometimes you won't like the characters...but together as a trio, they add so much complexity to the story. 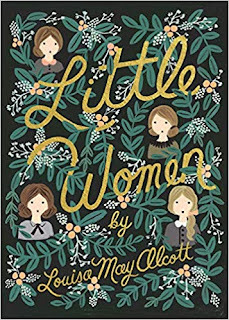 Little Women was the only book on the WWW that would be considered what I tell my students not to include. But, this book for me is a classic. It is one that touches me every time I read it or see one of the movie versions. I'm so excited that a new one is in the works! 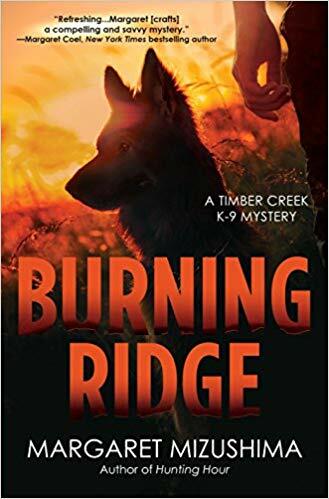 I just finished reading Burning Ridge a few days ago...haven't reviewed it yet either, but if you like independent, damaged, putting her life back together heroines and their K9 partners, oh my, you'll love this one. I believe Burning Ridge is 4th or 5th in the series...I picked it up off the library's "NEW" shelf. I didn't feel like I had missed out on anything, but there were snippets that made me think I want to go back and read the rest. I laughed and cried in several places as I read. You probably need to be an dog lover to react to Burning Ridge as strongly as I did. It's a fast read, but that gives you time for more! Dovey and Jo aren't friends. They become friends out of combined need to find their family members and stay safe after a huge tornado destroys their Tupelo, Mississippi hometown. Dovey is a black grandmother, and Jo is a white teenager during The Depression. They come from different sides of the tracks and all that that entails. 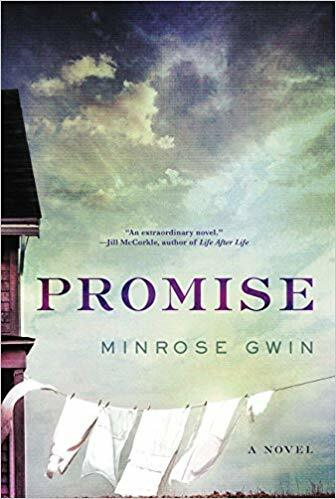 Promise was a hard story to read sometimes, but it stayed with me because of these two characters long after I turned the last page. 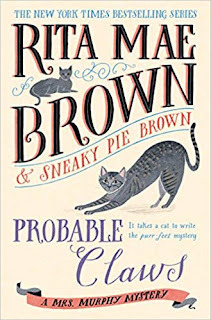 Probable Claws is the newest book in Rita Mae Brown's Mrs. Murphy murder series. This is another one of those books you probably need to be an animal lover, and very specifically as far as Mrs. Murphy is concerned, a cat lover. 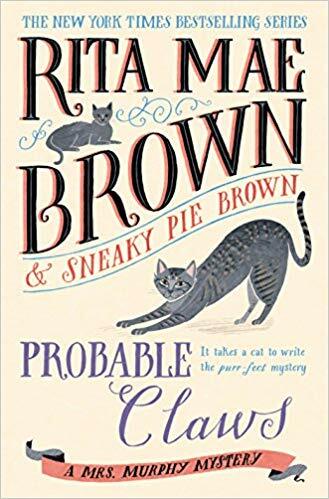 Harry's animals help her solve murders in Virginia...there's always a good bit of politics and history embedded in this series, and I especially love it when there's an alternating storyline going on. 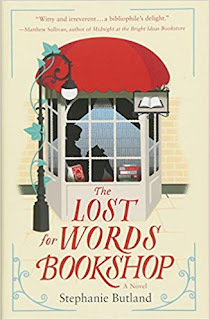 These are feel good books for me, and this is a series I don't think I'll tire of any time soon. 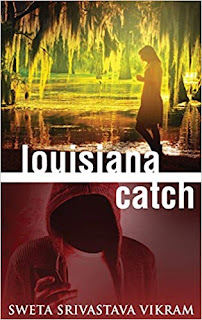 There was so much to take in as I read Louisiana Catch...so many difficult issues, especially well-timed women's issues...but this Indian family...and the vivid details provided by Vikram...just made me want to move in with them. Such tradition, such honor, such values, patterns, language, love. All that family should be. I'm reading this one right now. 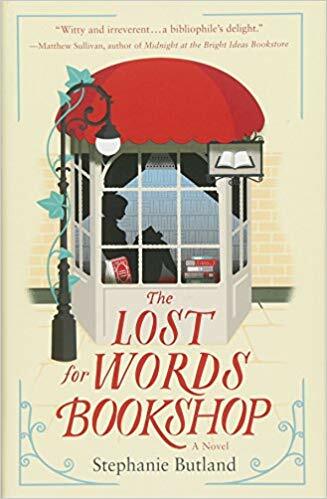 Archie is a grumpy old bookstore owner, and he takes in Loveday, fresh out of foster care after he catches her stealing a book one day. Loveday lives on her own but works full time for Archie. They are different as night and day in many ways but their personalities complement each other. They have their own rapport, their own ways of doing things in the store, but stay out of each other's way and bow to the expert when it comes to specific tasks. Archie cares for Loveday...who isn't easy to care for...but I can't help but caring for her as well. 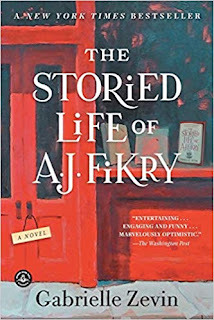 While a lot of readers appreciated AJ Fikry's relationship with Amelia, the publisher rep, I so connected with AJ's relationship with his books. Everything else in his world is gone, and life is changing. There's nothing he can do to stop time. And then he realizes the value of what he has right there in front of him. 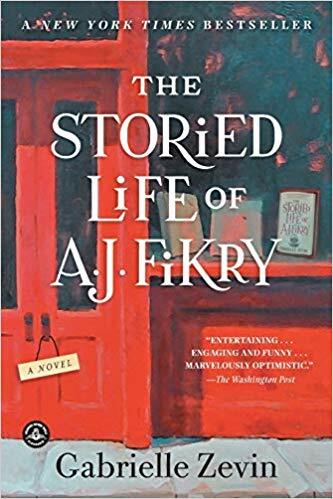 Y'all, The Storied Life of AJ Fikry made me cry...hard. Obviously, your a book lover if you're reading Top Ten Tuesday lists...this is one you don't want to miss. Is there any relationship more complicated than that of mother and daughter? 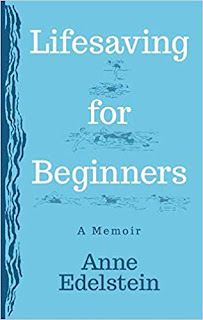 I don't think I've yet to digest all the relationship intricacies in Anne Edelstein's memoir of her mother and brother. But, it's the mother daughter relationship that really got my attention. Can you love your mother and at the same time hope you don't turn out to be like her? But at the same time hope that you do turn out like her? And, can you feel both ways at the same time? If you're a daughter of a mother, you know the answer to this question is ABSOLUTELY. Two damaged souls. Thrown together amidst tragedy...and healing. 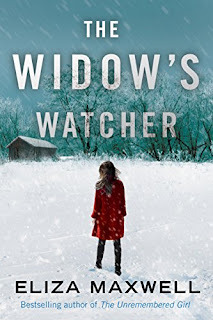 I actually didn't expect to be so emotionally affected by this book, but it will jerk you around quite a bit and you will root for these two characters. Now, off to read other lists!